The Lotus Elise is a two seat, rear-wheel drive, mid-engined roadster conceived in early 1994 and released in September 1996 by the English manufacturer Lotus Cars. The car has a hand-finished fibreglass body shell atop its bonded extruded aluminium chassis that provides a rigid platform for the suspension, while keeping weight and production costs to a minimum. The roadster is capable of speeds up to 240 km/h (150 mph). The Lotus Elise was named after Elisa, the granddaughter of Romano Artioli who was chairman of Lotus at the time of the car's launch. 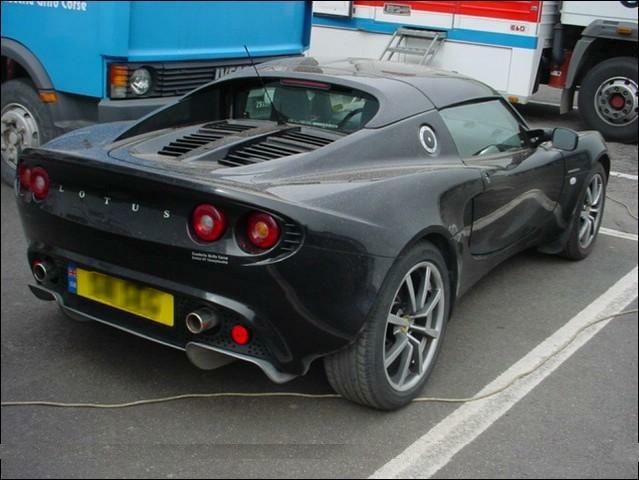 [For 2008, there were several additions to the Lotus line-up. 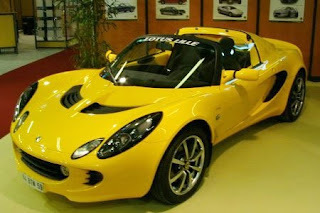 There are three versions of the Elise. Lotus continued to provide a naturally aspirated Lotus Elise producing 189 hp (141 kW). 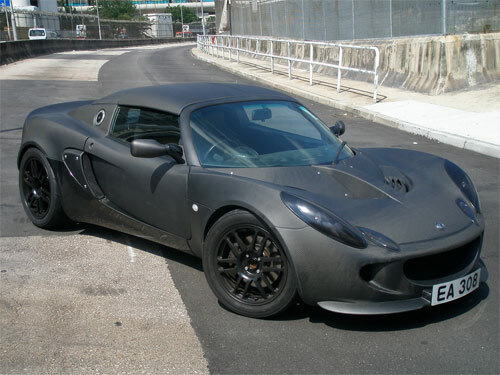 The second version is the Elise SC sporting a non-intercooled supercharger producing 218 hp (163 kW). 0-60 mph is reduced from 4.9 for the base Elise or 4.7 seconds for the Elise with Sport package to 4.3 seconds for the Lotus Elise SC. The NA Elise styling is similar to the prior model years. The Lotus Elise SC, however, is distinguishable from the NA version by a rear spoiler identical to the Type 72-D edition spoiler and new wheels. Weight remained a Lotus-claimed 1,987 lb (901 kg); just 3 pounds (1.4 kg) more than the previous year. 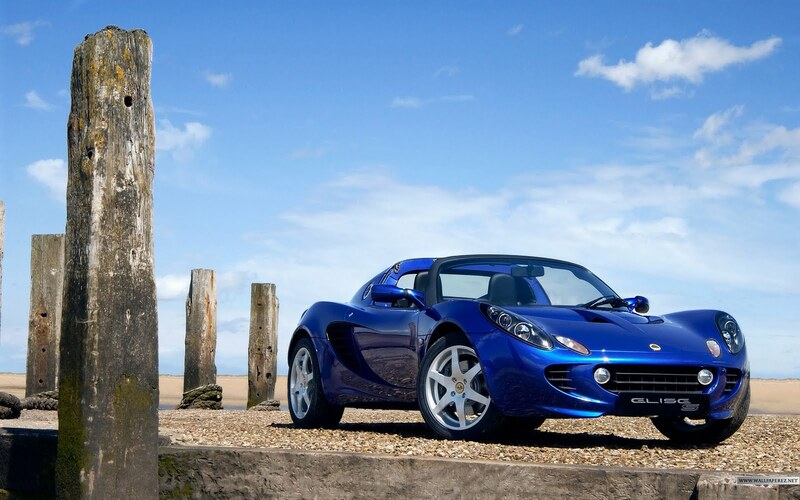 Prior to the release of the 2008 Elise SC, the limited production California Edition arrived at dealerships. 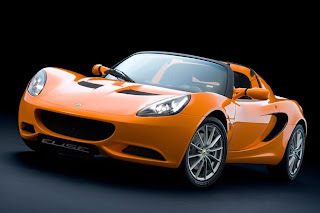 A total of fifty California Edition Lotus Elise's were produced; 25 in Saffron Yellow and 25 in Ardent Red. The interiors of the Cali's were produced in a light two-tone leather (Biscuit) and the exterior modifications included a silver front grille (a nod to vintage-Ferrari), body-colored shutter grills on the side inlets and engine cover, enhanced 16-spoke wheels, and a large spoiler that covers the upper-rear deck (72-D style). The Cali's were intended to appeal to "the lifestyle market.